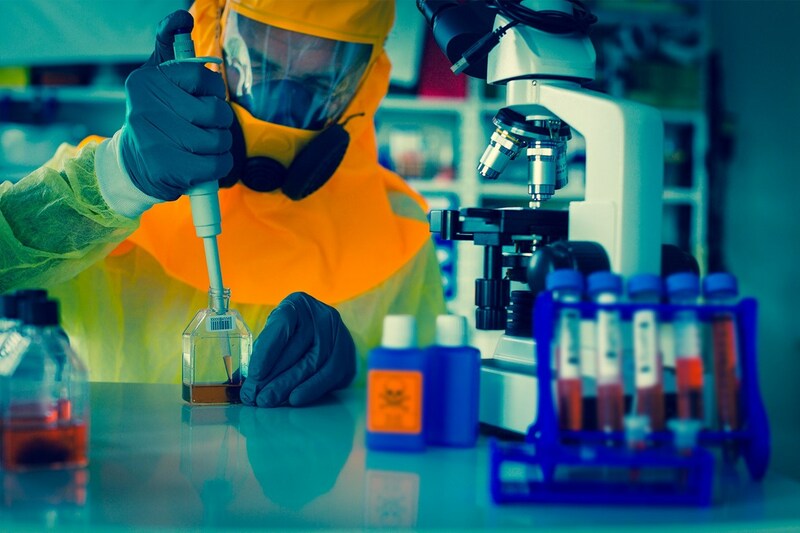 In association with the National Institutes of Health (NIH), National Institute of Allergy and Infectious Diseases (NIAID), and Okairos, GlaxoSmithKline has developed an Ebola vaccine candidate that has proved effectual at Phase I trials. This development raises the hopes of many people facing the threats of Ebola spread all over the world, especially in West African countries of Mali, Sierra Leone, Liberia, and Guinea. Clinical Phase I trials of this Ebola vaccine candidate shows that the drug is well-tolerated and also produced an immunological response in all the 20 healthy US adults. Developed from a type of chimpanzee cold virus, commonly referred to as chimpanzee adenovirus type 3 (ChAd3), the virus was genetically engineered to carry only non-infectious Ebola protein on its surface. Two versions of this vaccine is currently under development, the bivalent vaccine which targeted at providing immunity against two strains of the Sudan and Zaire Ebola viruses; and the monovalent vaccine which works only against the Zaire strain in response to the current Ebola epidemic. With Phase I trials currently going on in the US, UK, Mali, and Switzerland, it is expected that more data information will be available by the end of the year after the trials are completed for this phase. However, more trials will also be carried out in Mali in order to evaluate the safety of the vaccine and the immune response of West African peoples. If all the trials prove successful, then the vaccination of thousands of healthcare workers in Sierra Leone, Liberia, or Guinea will begin in early 2015.